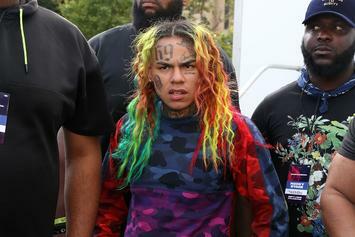 6ix9ine is trying to go 10 for 10 on the Billboard with his upcoming single, "STOOPID." 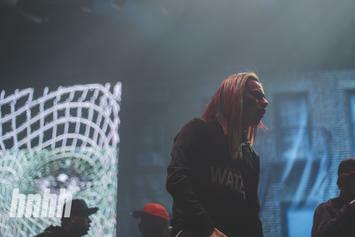 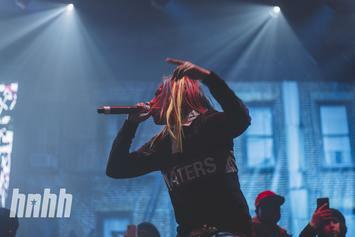 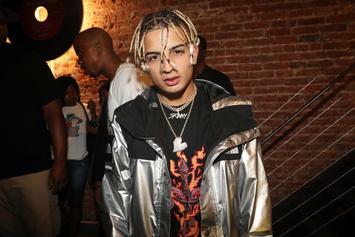 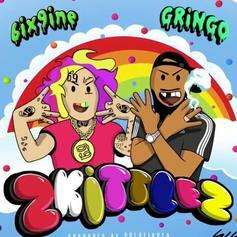 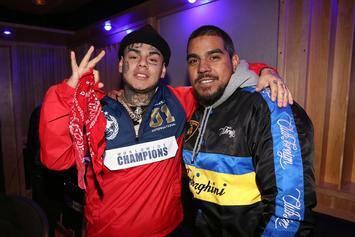 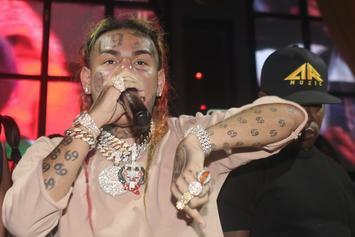 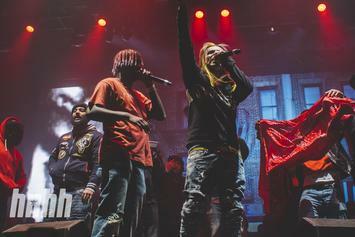 Tekashi 6ix9ine Links Up With Berlin-Based Rapper GRiNGO On "ZKITTLEZ"
Tekashi 6ix9ine links up with Berlin-based emcee GRiNGO on "ZKITTLES." 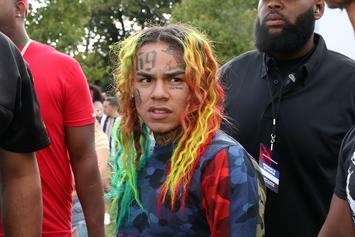 Brittany Renner screams "Tr3yway" as she defeats 6ix9ine at his fave pastime. 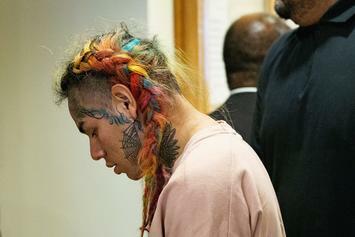 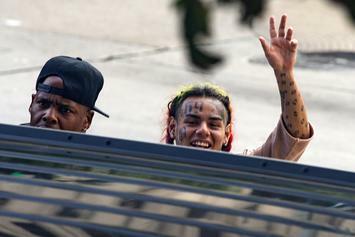 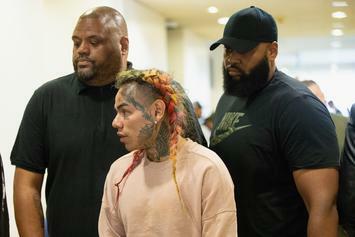 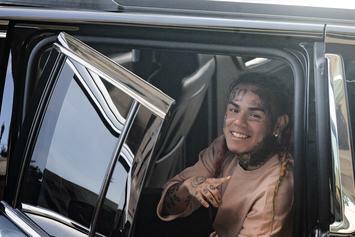 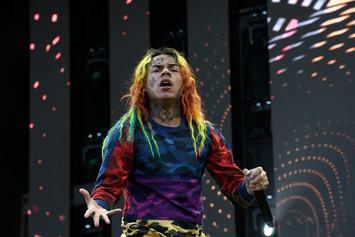 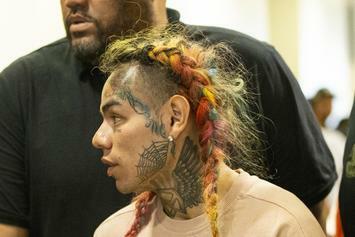 Tekashi 6ix9ine is giving back to the community in whatever way he can. 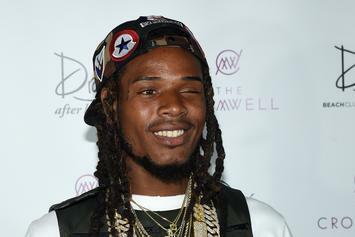 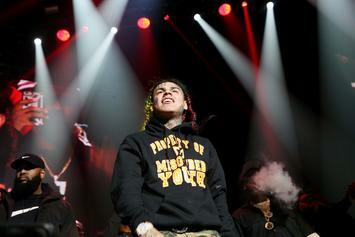 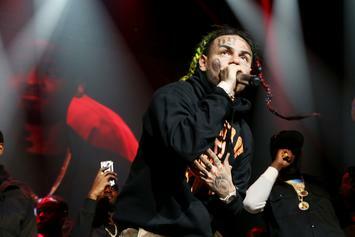 Tekashi 6ix9ine manages to blame Chief Keef for the shooting while shading J. Cole.